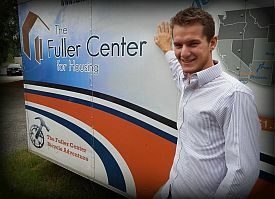 The Fuller Center Bicycle Adventure has raised more than $1.3 million for The Fuller Center for Housing’s ministry since it began in 2008 with a summer ride from San Diego, Calif., to Savannah, Ga. The charity ride has grown yearly since then and added a weeklong spring ride down The Natchez Trace Parkway and a two-day fall ride on the Silver Comet Trail in Georgia and Alabama. 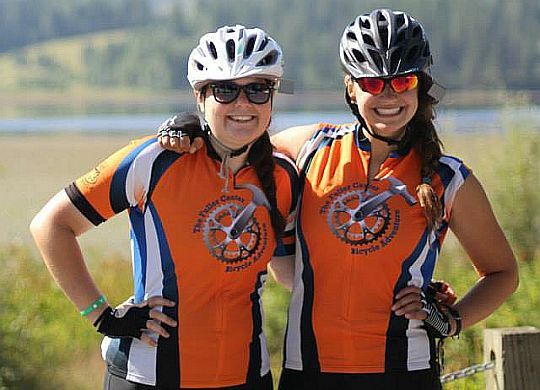 The summer ride, though, remains the primary attraction for cyclists who are not only looking for an adventure but also want to make a real difference for families in need of simple, decent homes. The growth in interest for the big summer ride — which this year will run from Seattle, Wash., to Washington, D.C. — has grown so much, though, that a single summer ride is no longer enough to accommodate so many riders. So, this year the summer ride will be split into two teams following that same 3,500-mile route. The first team will depart June 10, while the second group will leave on June 17. However, the second team will average 4 more miles per day and have a couple fewer off days so that both teams will ride into Washington, D.C., on August 12 together as one huge group. “This year has been extremely exciting for the Bike Adventure as we’ve gotten more interest and registrations than ever before,” said Connor Ciment, the 2016 Adventure leader. “Expansion has always been in the back of our minds, but we can’t ignore it any longer. The time is now!